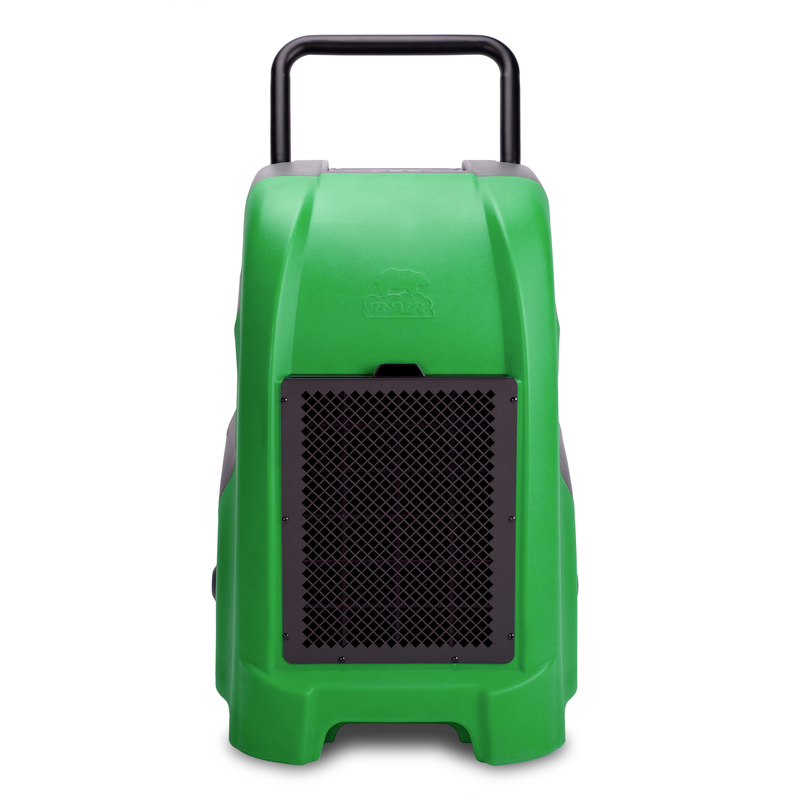 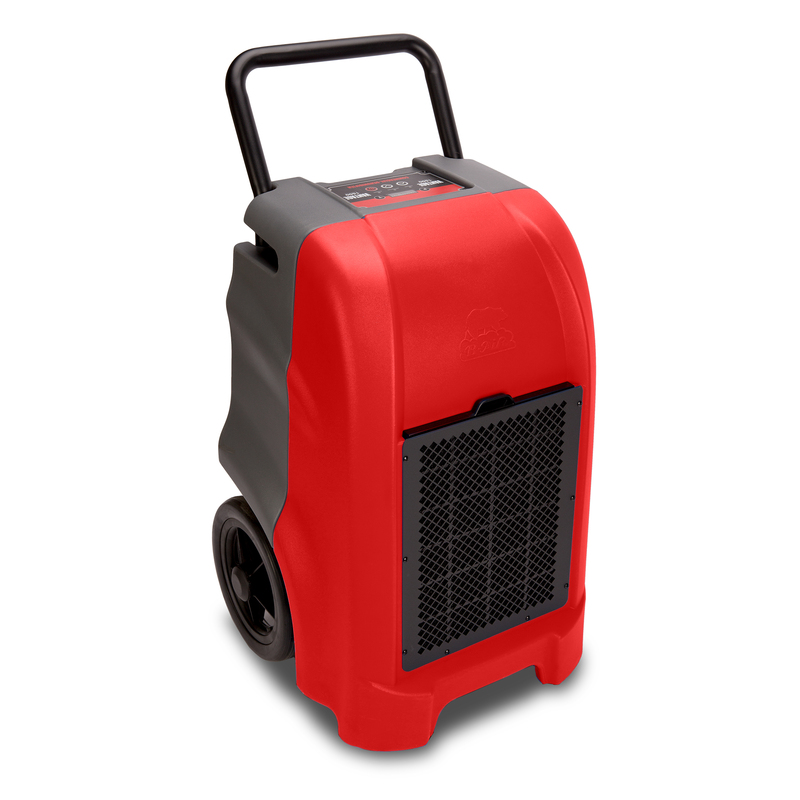 For a compact dehumidifier that combines a small and rugged design with a level of professional, powerful performance, look no further than the Vantage VG-1500. 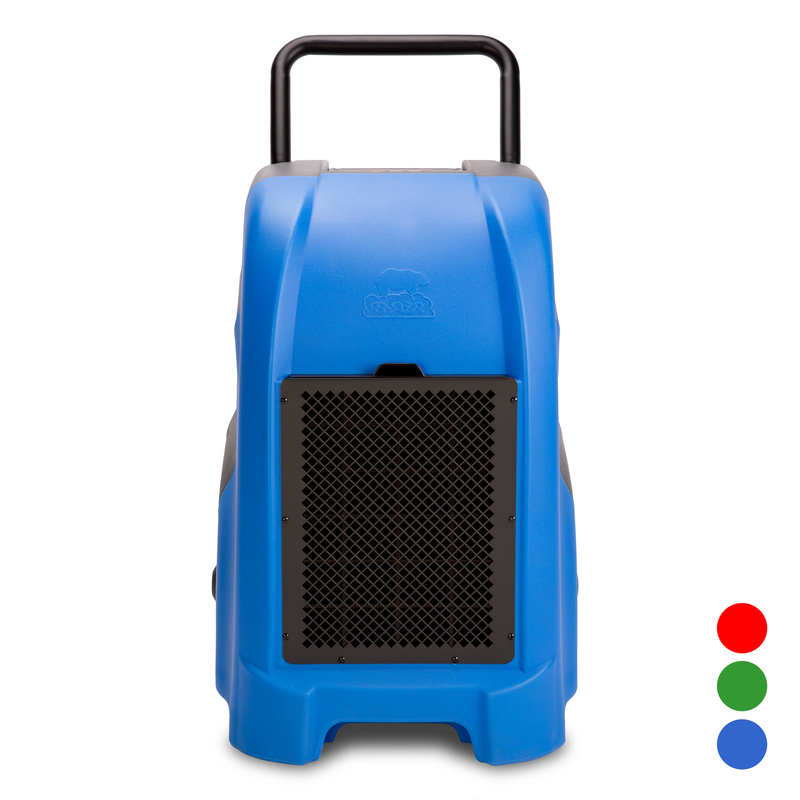 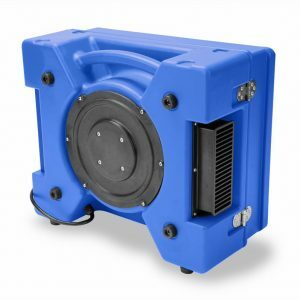 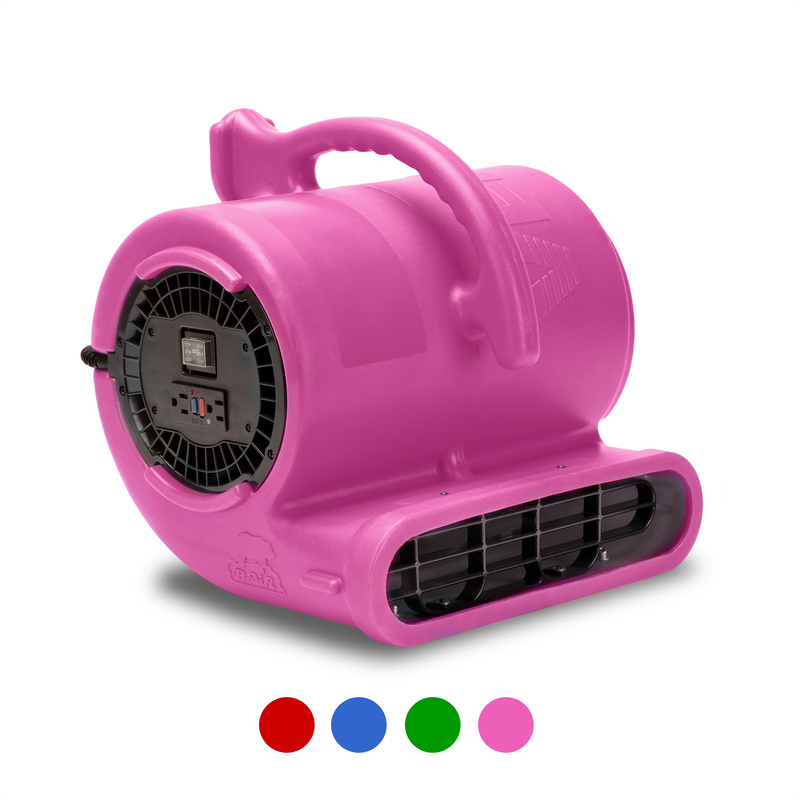 This dehumidifier wasn’t made to include fancy bells and whistles, but was designed for one purpose only: to simply get the job done. 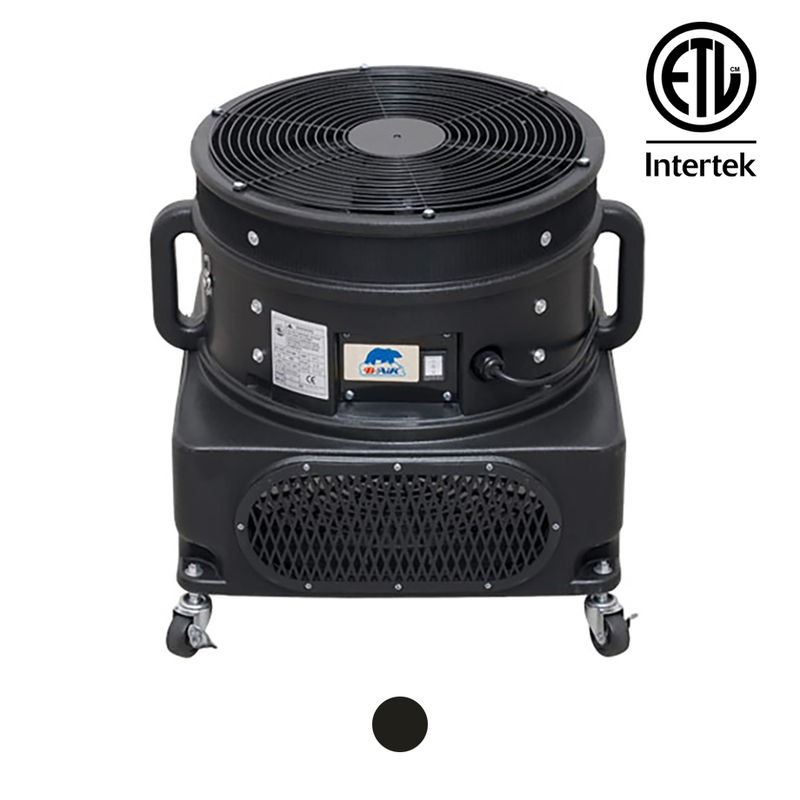 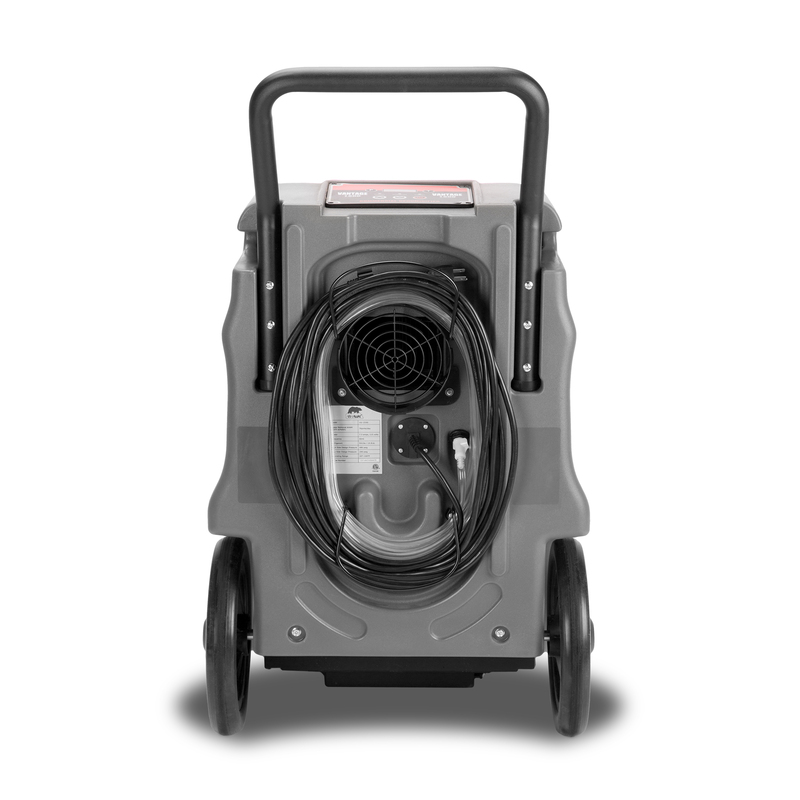 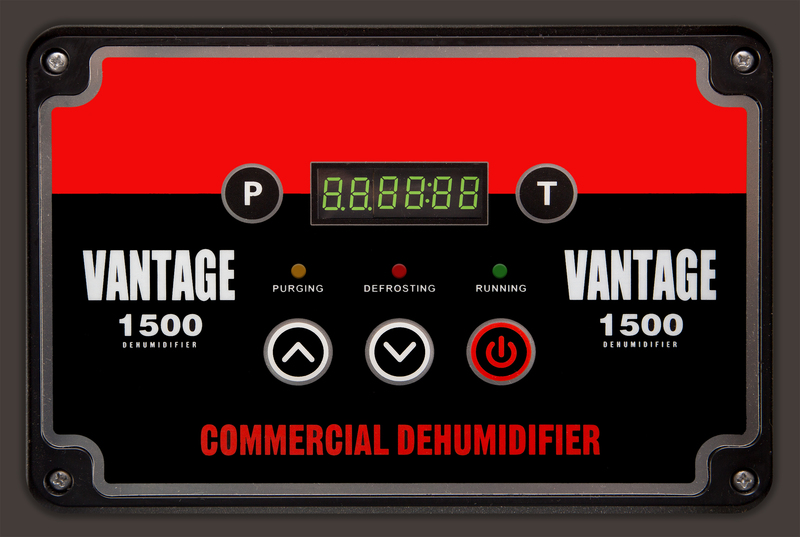 You can trust the dependable performance of the Vantage VG-1500 conventional dehumidifier to work safely and effectively, and better than any other commercial dehumidifier in its class.